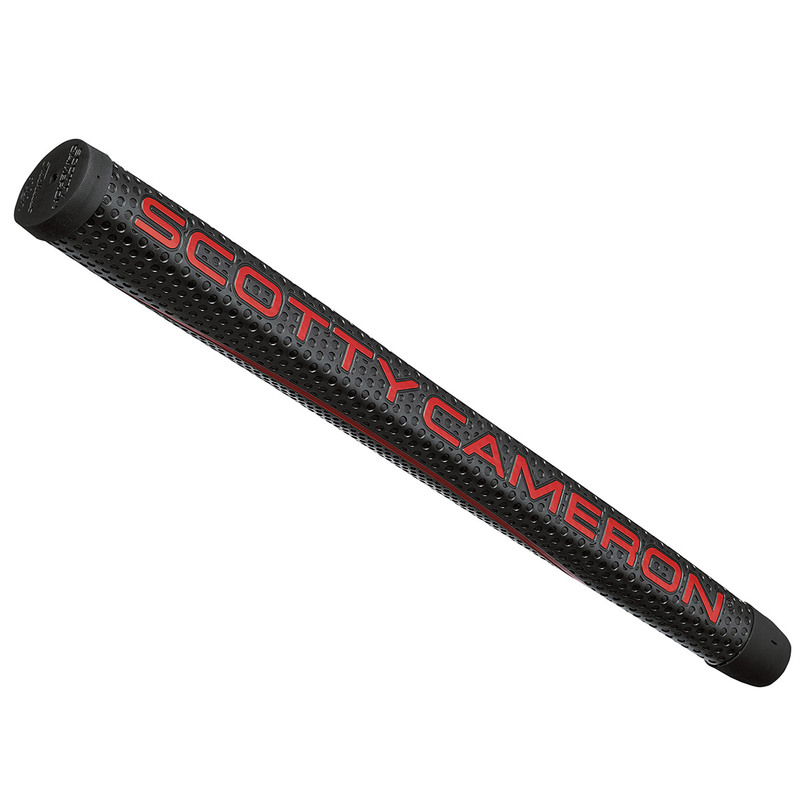 The Futura 5.5M putter offers remarkable stability, forgiveness and feel, with a Black Matador 11" midsize putter grip that all golfers will have unbelievable confidence on the greens. 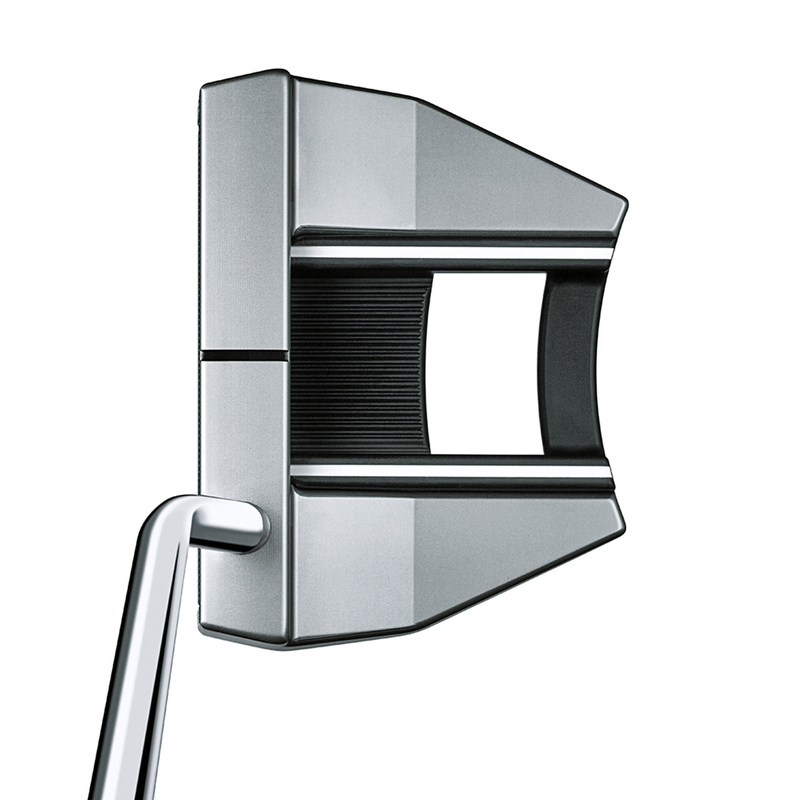 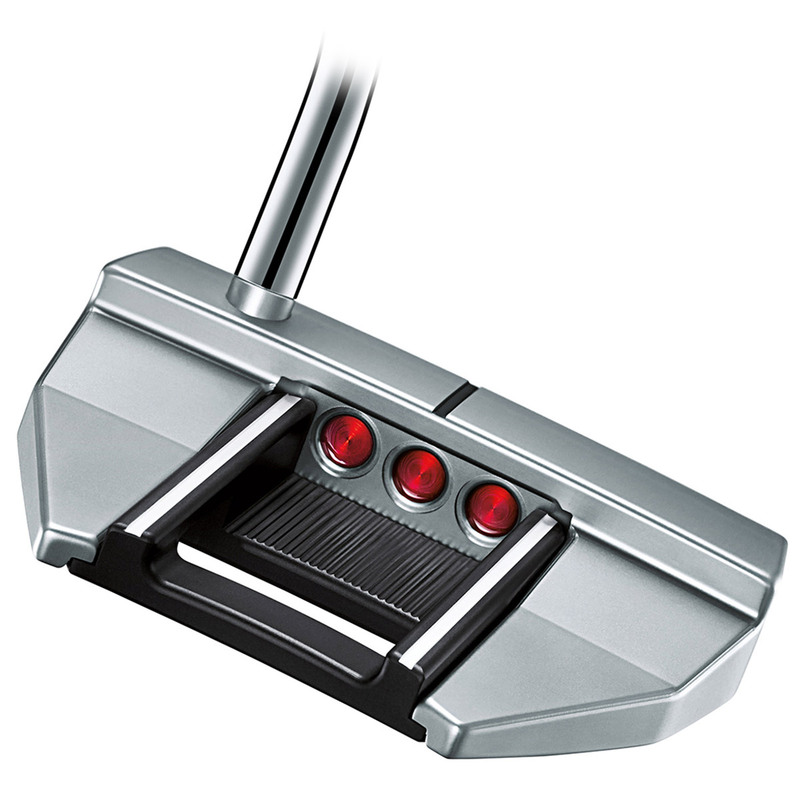 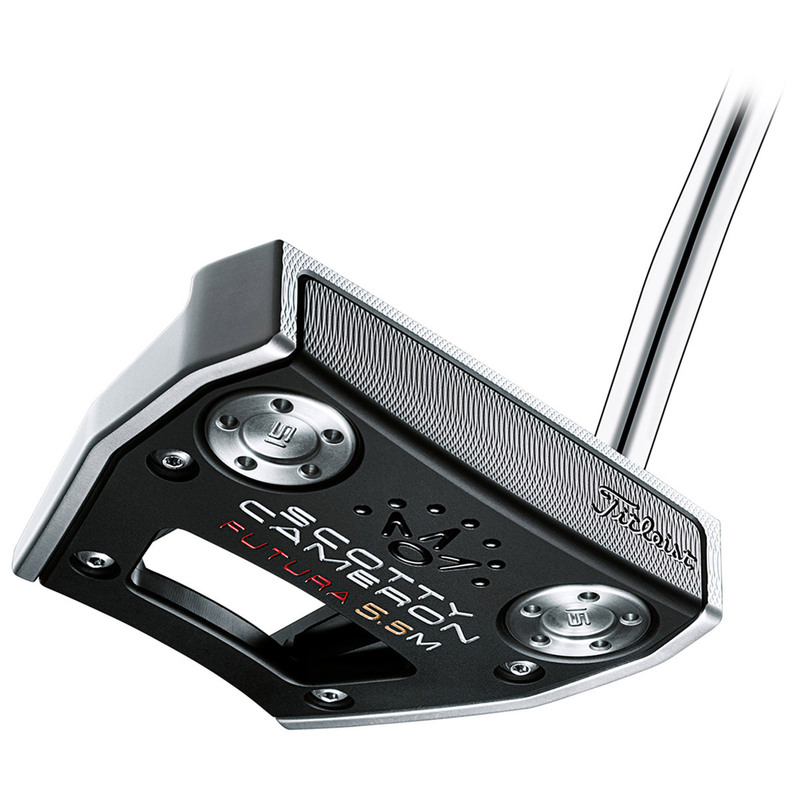 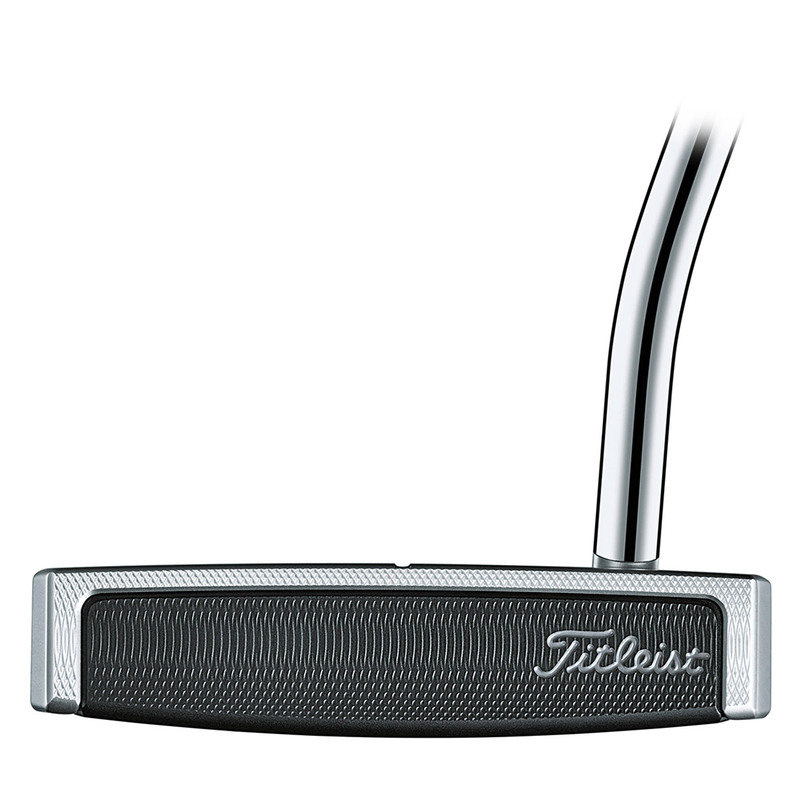 This mallet style putter is exceptionally easy to align, and has single bend shaft to suit an arc putting stroke. 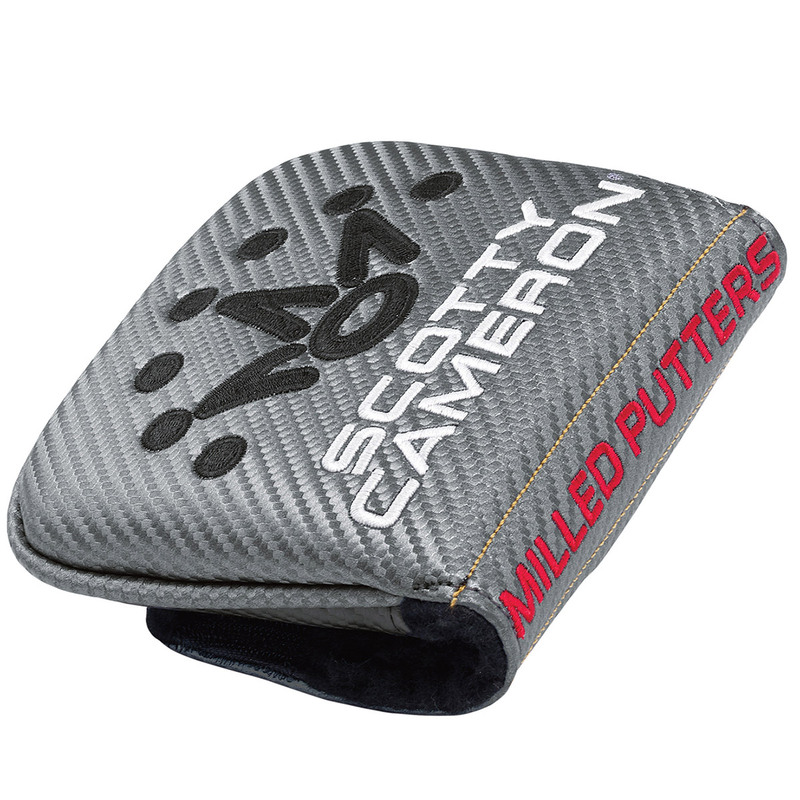 With new flange lines placed parallel to each wing, with vibration dampening system to provide a super soft feel for instant feedback.